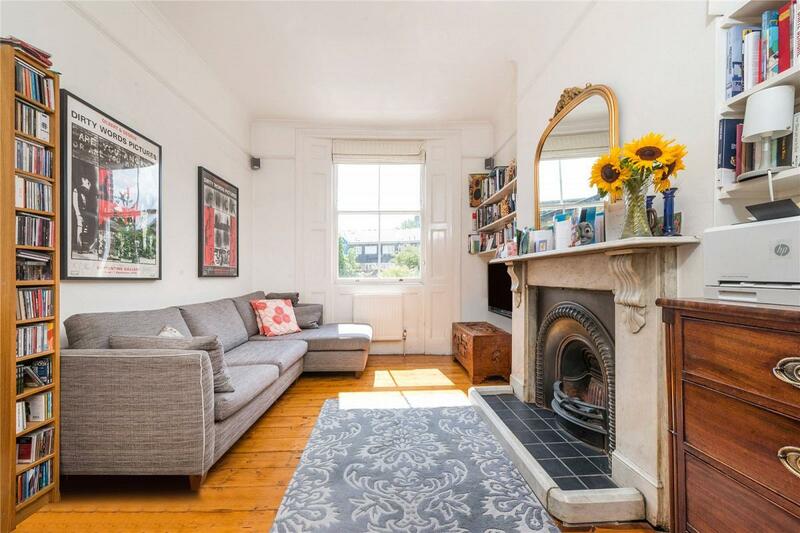 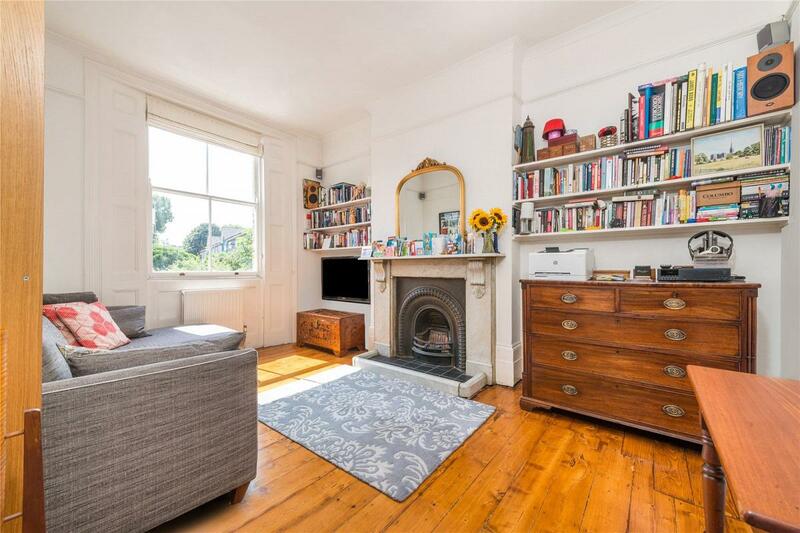 A 2 bedroom flat set on the raised ground floor of this elegant semi-detached Victorian villa. 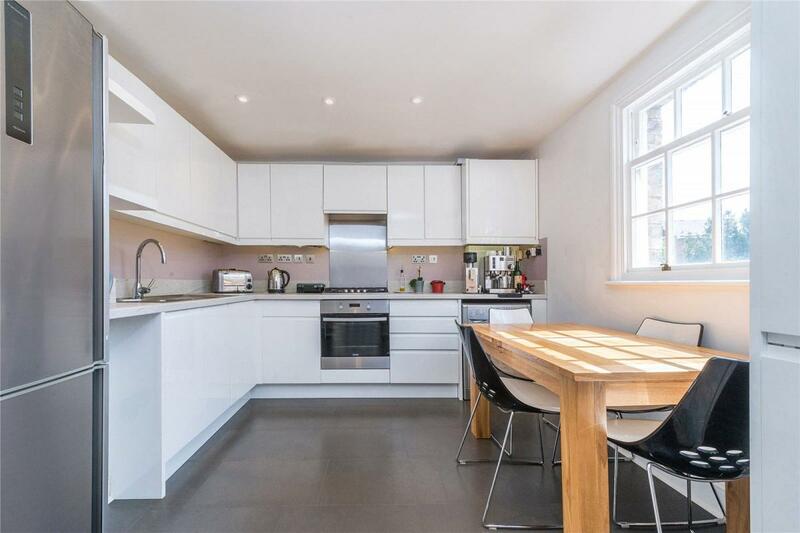 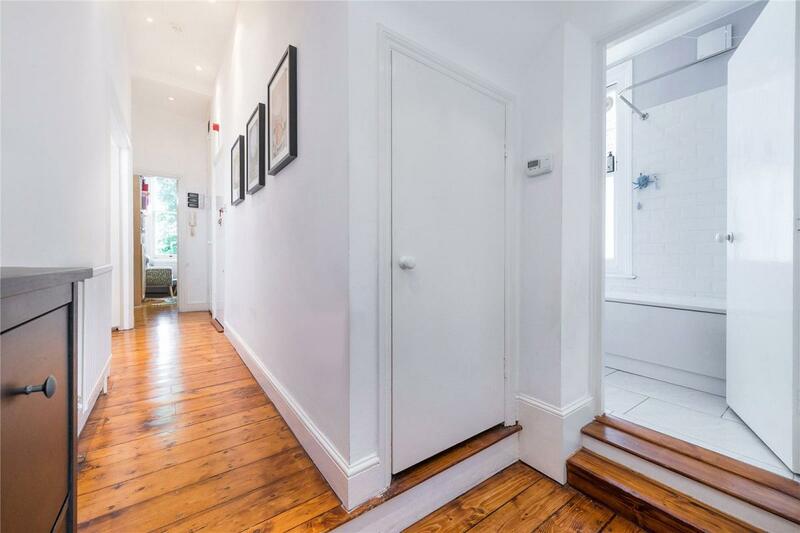 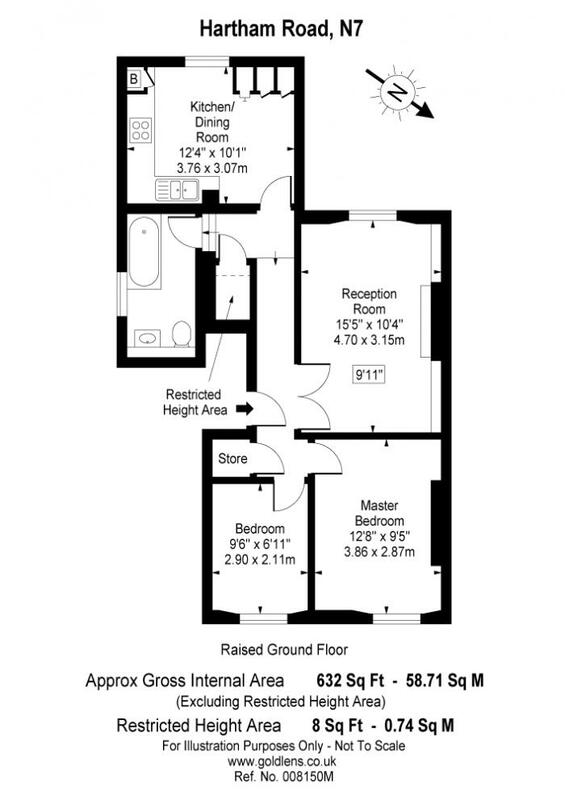 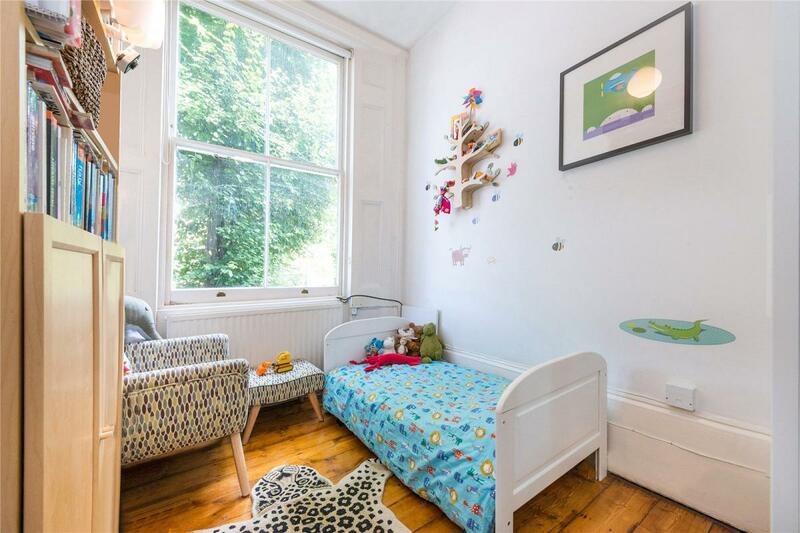 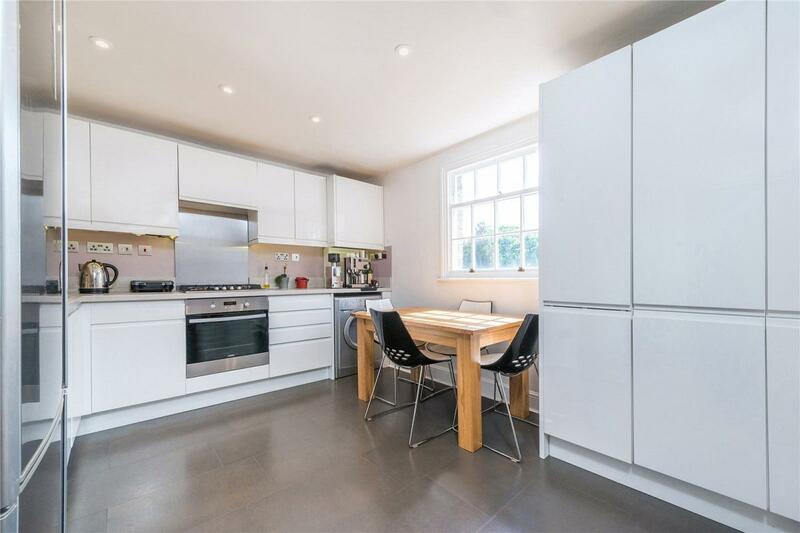 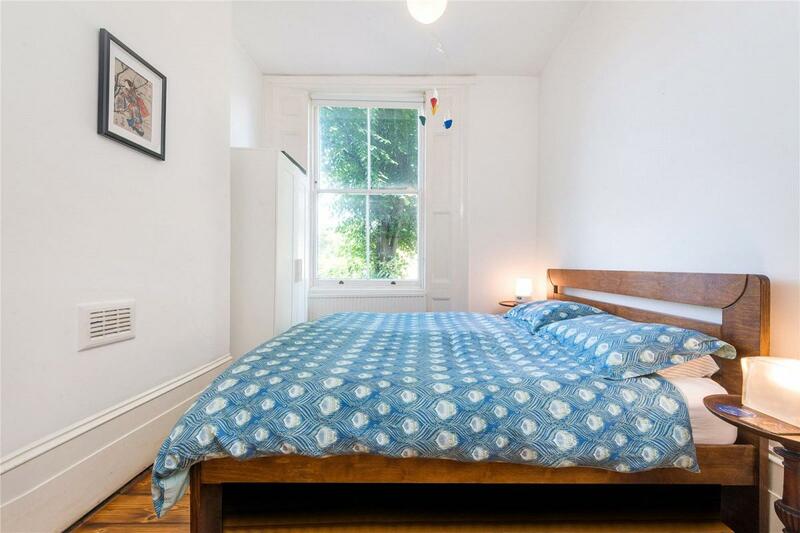 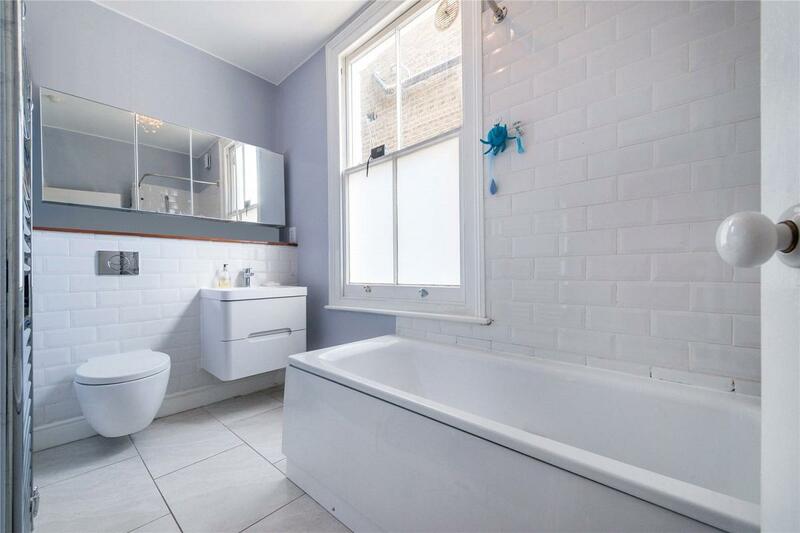 The property benefits from a reception room, with a separate kitchen diner, affording superb access to Caledonian Road Underground station (Piccadilly Line). 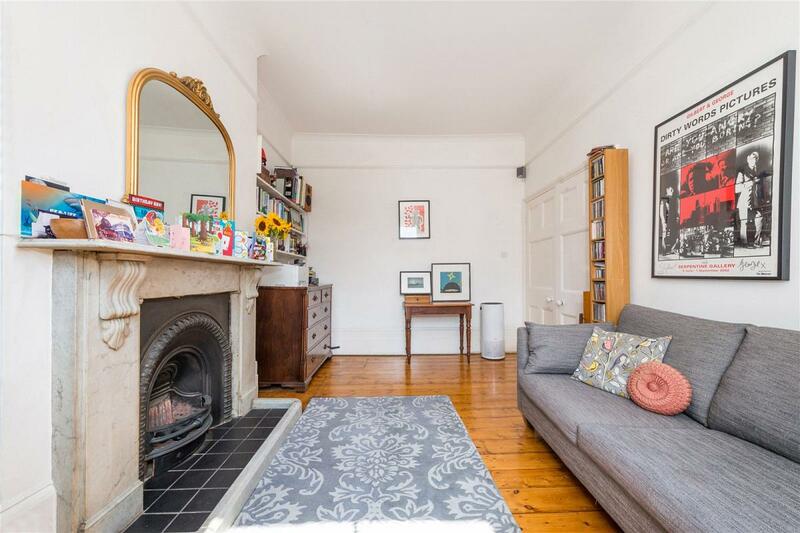 Accommodation comprises 2 bedrooms, reception room with exposed floor boards and ornate fireplace, separate kitchen/ diner to the rear and bathroom. 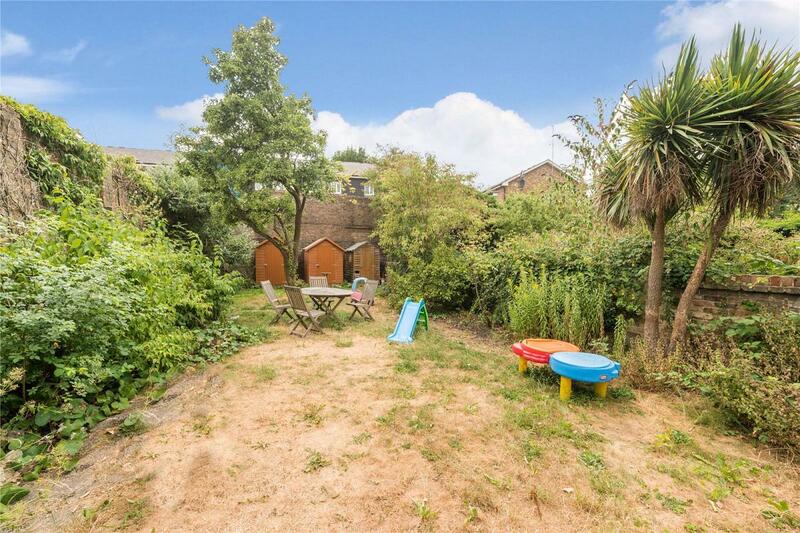 To the rear of the property is a communal garden. 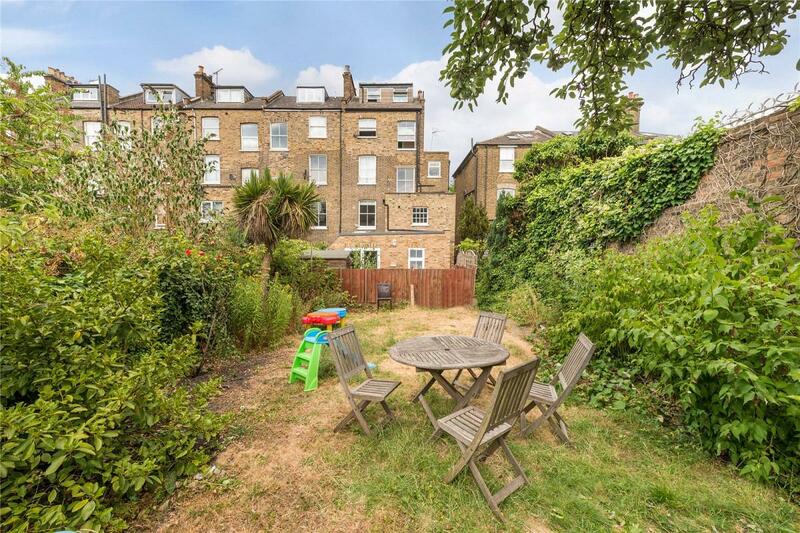 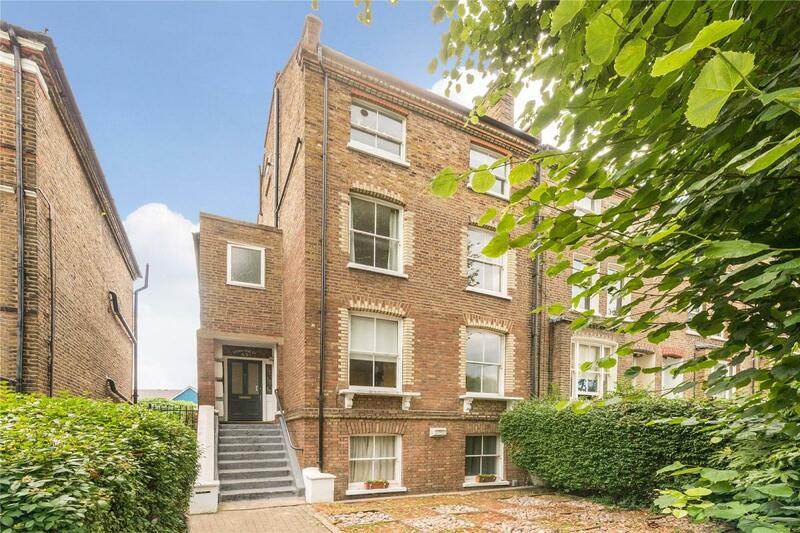 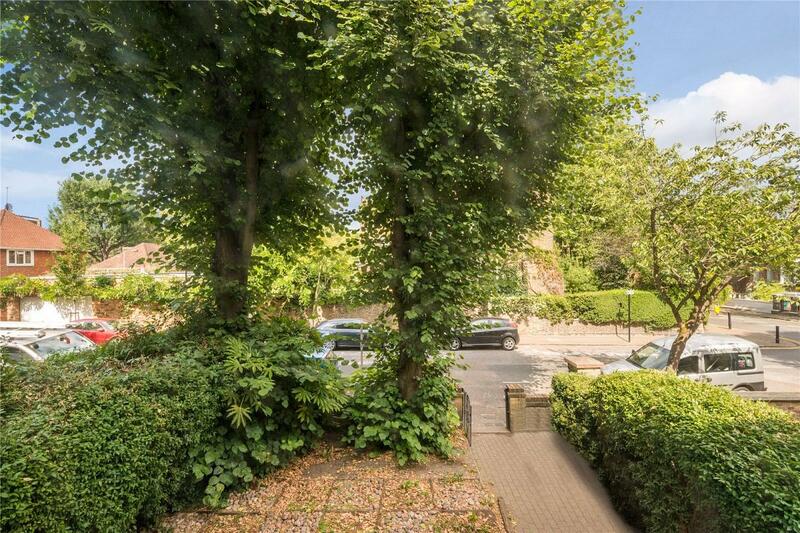 Hartham Road sits with the Hillmarton conservation area, affording superb access to the Underground at Caledonian Road (Piccadilly Line) with trains through the West End and only 1 stop from Kings Cross. 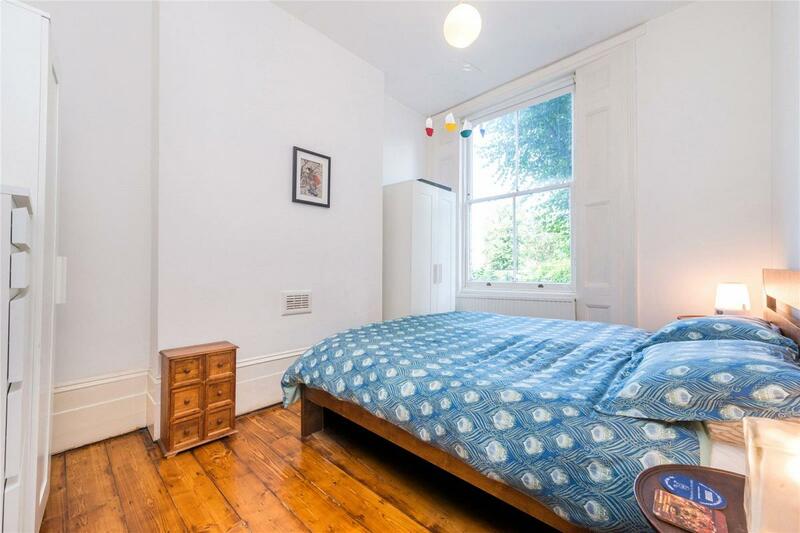 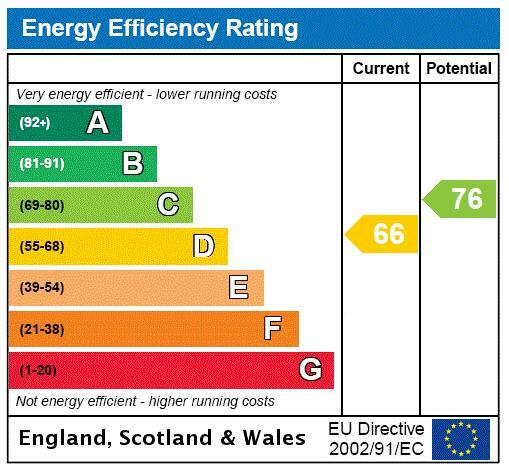 In addition Camden, Kentish Town, Holloway and Islington all provide a wealth of amenities including shops, restaurants and bars, with Nisa, Tesco and Sainsburys all located on Caledonian Road for localised shopping.